Whilst Bonfire Night is usually the time of year full of laughter and excitement for families and children, it also spells serious danger for our animals. Many local councils and bonfire events take numerous precautions when it comes to fire safety; with specialists on-hand if the worst happens. But who’s looking out for our pets? While our children will usually tell us if they’re scared or distressed, spotting the signs of an animal that’s stressed can be trickier. Some obvious signs of distress include panting, trembling, hiding, salivating and trying to escape. So here are a few simple tips on how to keep the other members of our family safe on Bonfire Night. Keeping pets indoors really is a must for Bonfire Night. 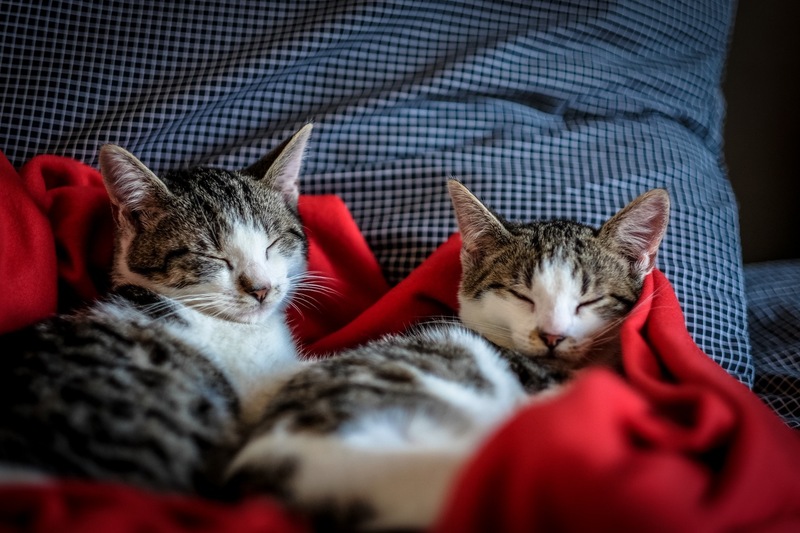 Cats or dogs that are outside when fireworks go off can become very scared and try to escape and run away resulting in either serious injuries or even road traffic collisions. Close all cat flaps and external doors however keep internal ones open between rooms so your pet can easily move from room to room if they need to. Don’t forget to close all windows too – not only will they prevent your pet escaping but they can help to block out some of the noise from the fireworks which may help to calm your furry friend. 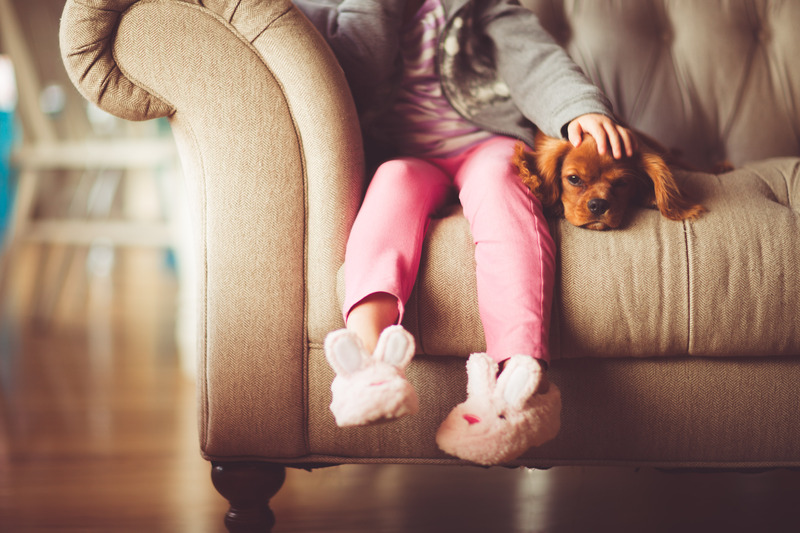 Ideally, stressed pets should not be left alone as they can engage in destructive behaviour around your home such as soiling or tearing something up. If you can, avoid going out or make sure someone is at home with your pet to help to soothe it. If you are staying in, what better night in that by making a den?! Gather some old duvets, cushions and even some old clothes and prepare a little hideaway. Whether it’s under the bed or maybe even a large fort the whole family can sit in and enjoy; it has to feel comfy, cosy and most importantly, secure. It’s important to stay calm and act relaxed around a stressed pet. Engage with your fluffy partner in crime, reassure them and give lots of praise for good behaviour but if they are feeling nervous and shaky and would prepare to sit down and hide, then that’s OK too. Try and take your pets mind off it by ensuring you close your curtains so they can’t see the bright flashes from outside and, if they are used to the sounds of the TV, turn the volume up to drown out some of the noise. If not, play some music or switch on the radio instead. It’s always a good idea to do this before the fireworks start. Make sure your pet is micro-chipped or is wearing clear identi­fica­tion. If, for any reason, your animal escapes and runs away, your furry friend can easily be traced back to you with some ID. Never take your dog to a fireworks display or bonfire display with you and do not tie your pet up outside i.e. outside a shop, in the garden or left in a car on bonfire night. And remember, if you’re lighting your own bonfire – be sure to check underneath for any hedgehogs or animals that may have decided to call it a home! How do you keep your pets safe on Bonfire Night? Let us know on Facebook or Twitter.